Originally from San Juan, Puerto Rico, Jorge Tristani received his Master of Architecture form Columbia University in New York after receiving his Bachelor of Arts from Williams College in Williamstown, MA. Tristani lives and works in Albuquerque, New Mexico and makes his living as a school teacher (architecture, art history, math, Spanish, golf and soccer). He has studied and practiced printmaking at New Grounds Print Workshop since 2005. 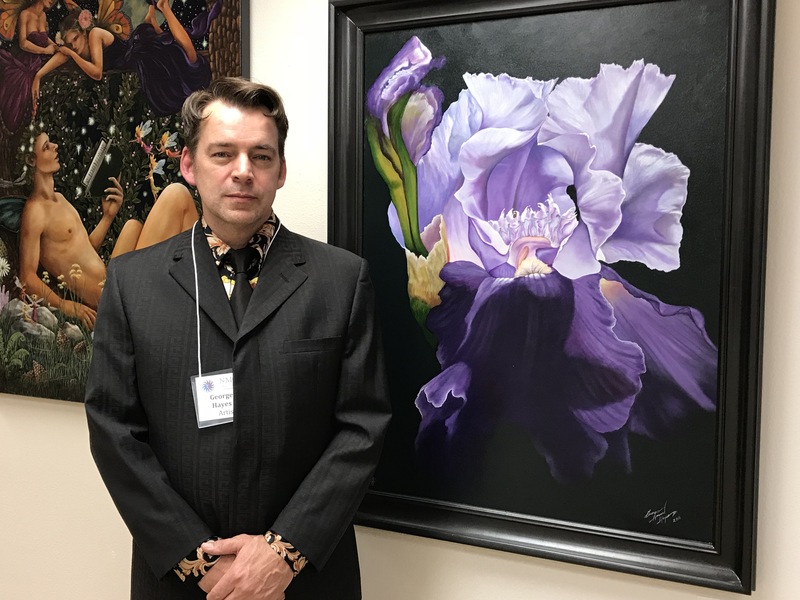 His work has been shown in several successful solo exhibitions at New Grounds Gallery as well as several international group shows. It can be found in numerous private and public collections around the world. As an architect, I have always had a strong affinity for forms. As an unabashed nature lover, I have always felt that the outdoors (especially the Caribbean and Southeast Utah) was God’s true temple. As a teacher of Art History for the last 25 years, I have been exposed to the many wonderful and diverse currents in the art world. As an enthusiastic and unapologetic tourist, I have taken tons of pictures, many of them delightful and some memorable. I put all these tendencies together and tied them into the fascinating process of photogravure. I hope to create images that express all my interests and that are timeless and beautiful.